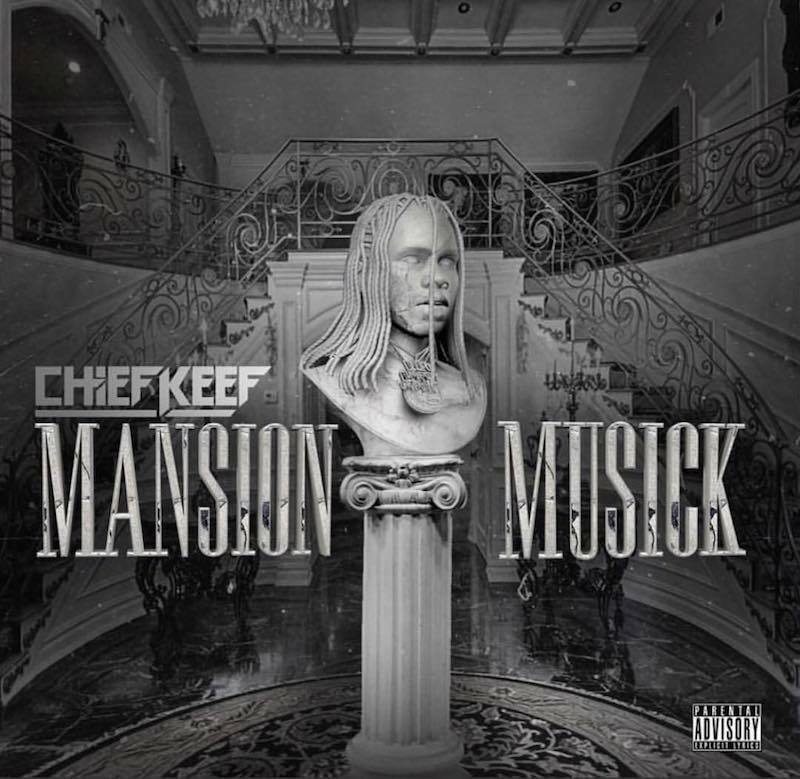 Chief Keef’s new album “Mansion Musick” now has a release date. 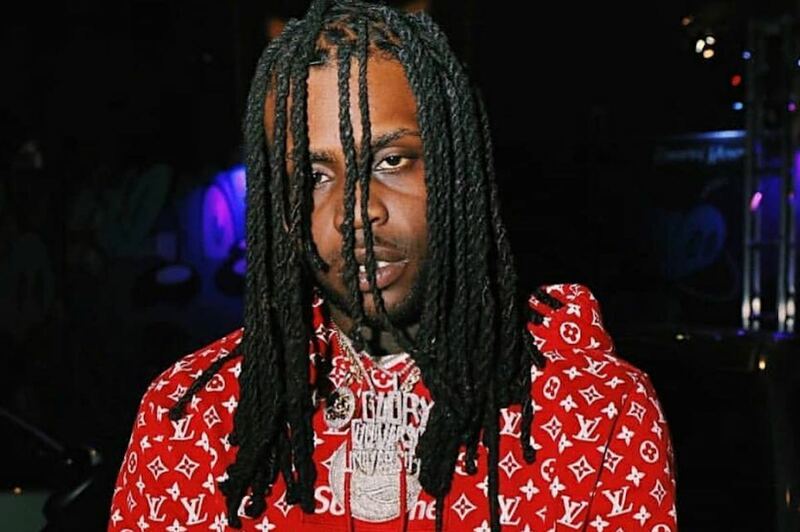 The album has one guest spot occupied by Playboi Carti, and the vast majority of the project was produced by Chief Keef himself. 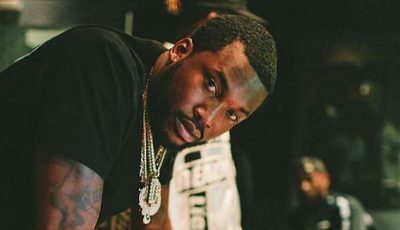 Fans can pre-order the album on July 13th on iTunes.